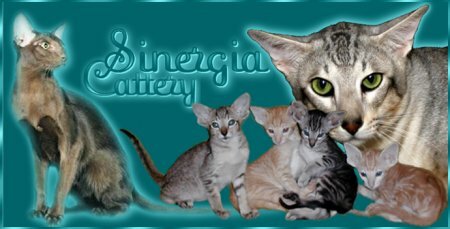 A warm welcome to the Cinnamon and Fawn Cat Breeders Page. 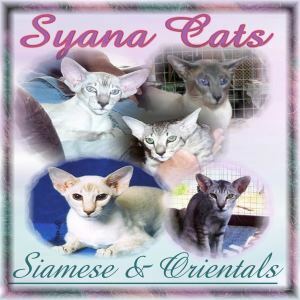 Below are listed breeders, of Cinnamon Orientals and Cinnamon Point Siamese and kittens. Our breeders are from many different countries, and we hope you visit and enjoy their web sites.. Banner Exchange: To advertise on this page, members of the Cinnamonfawnfanciers cat group, are required to display our Cinnamon Fawn Fanciers banner on their site, and link back to this site.